Discover an elegant selection of wines chosen with the long, summer days in mind. 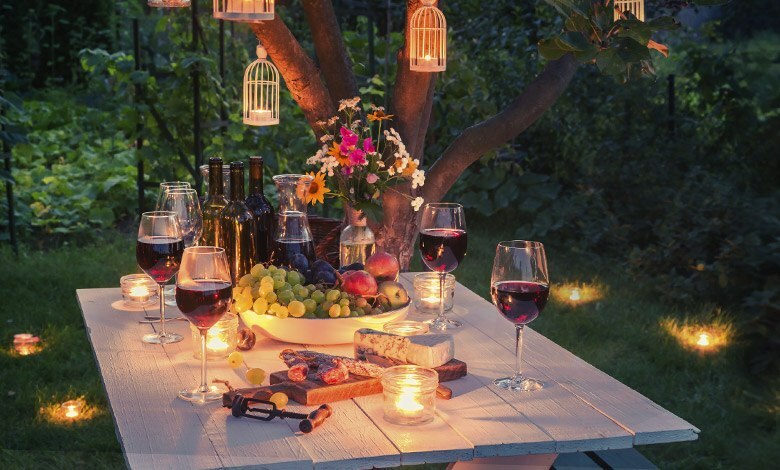 Fresh, light and delicious, find the perfect bottles for this season’s alfresco dining. With the sun finally shining, now’s the time to stock up on crisp whites and light reds for those balmy evenings. This fixed-price sale brings together all the essential summer bottles sourced from no less than 200 of our partner domains including refreshing rosé, white and red wines, all under €40! We’ll be the first to admit that we love sipping a cold rosé in the summer heat. Our latest fixed-price sale features an elegant selection that will persuade even the most stubborn of the joys of this drink. For those looking for a fresh and light style to accompany their BBQ, the rosés from Château Rimauresq and Clos Cibonne would be a welcome sight while the more aromatic and structured wines from Château Canadel and Château Pradeaux in Bandol and Yves Leccia in Corsica make for the perfect aperitif. 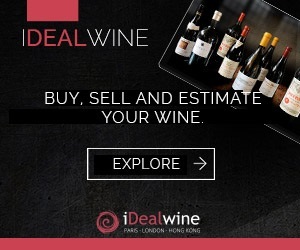 This fixed-price sale also offers up the latest vintages of rosé from big-name domains such as Clos Saint Vincent (Bellet), Domaine Charvin (Côtes du Rhône), Château Simone (Palette) and Clos Poggiale (Corscia). As for the whites, you’ll find an immense choice from all the finest winemaking regions. From Bordeaux there are gems from reputable domains such as Clos Floridène, Château Reynon and Chaâteau Chasse-Spleen. Burgundy offers excellent Côte Chalonnaise terroir in the from of Domaine Joblot, Paul & Marie Jacqueson, Château de Chamirey and Bret Brothers, all at less that €30 a bottle. Be sure to explore the selection from the Jura and Savoie, two regions emblematic for their whites. The offerings from the Languedoc, the Loire and the Rhône are not only qualitative, but all come in at under €30 a bottle! You’ll see, amongst other things, Sancerre from Domaine Fouassier and Vacqueyras from Domaine Roucas Toumba. Summer wouldn’t be summer without some fizz. 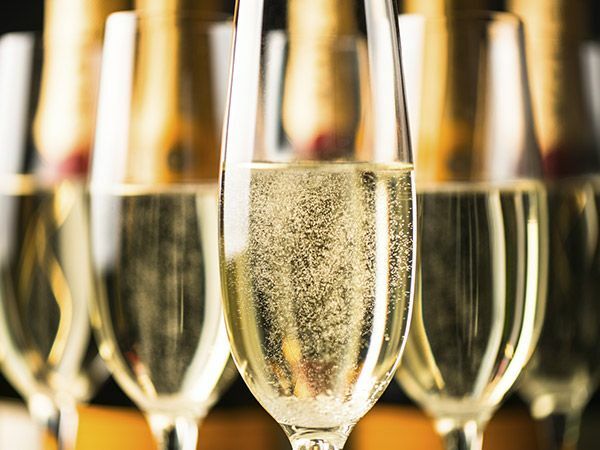 Lovers of Champagne will enjoy the selection of non-vintage brut cuvées from Jeaunaux-Robin, Drappier, Ruinart, Philipponnat, Jacquesson and Pol Roger. Other sparkling wines include sublime crémants from Alsace and the Jura such as those from Domaine Zusslin and Ganevat. Finally, in the reds we propose a large array of light, fresh wines. From Beaujolais there is a charming selection of Morgon from Domaine Louis-Claude Desvignes and Fleurie from Domaine Dominique Piron. If you’re after Burgundy try a gem from the Côte Chalonnaise, a region that offers excellent value for money. Alternatively, head south and taste the wonderful Mediterranean flavours of the southern French vineyards. Summer is here! 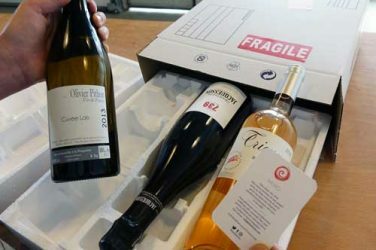 As the mercury soars and suitcases are packed, we explain the various options open to you when getting your wines delivered this summer.